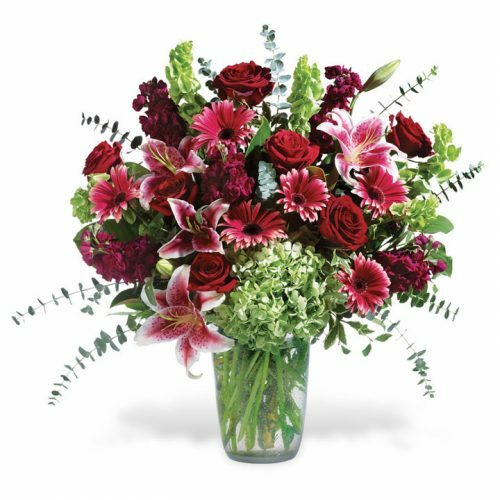 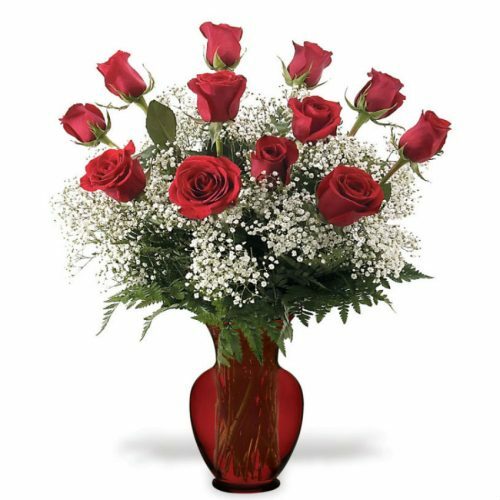 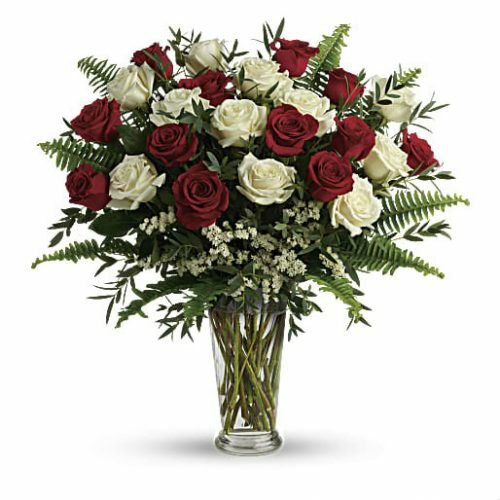 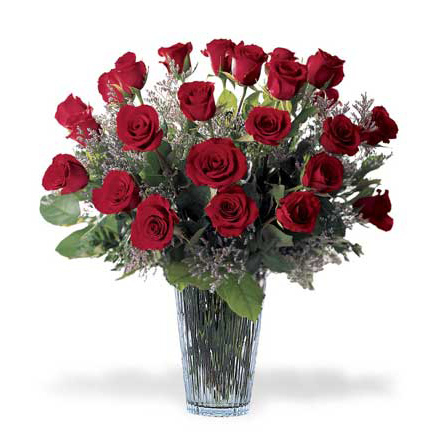 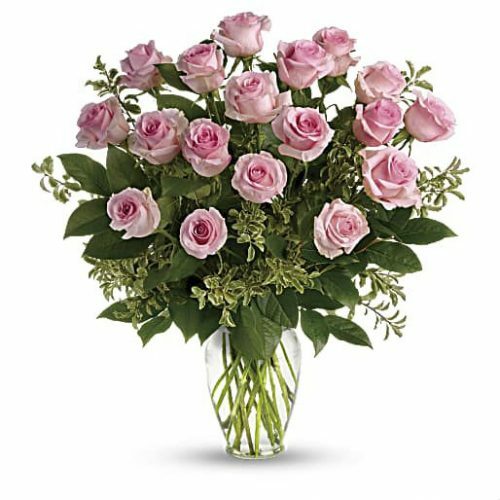 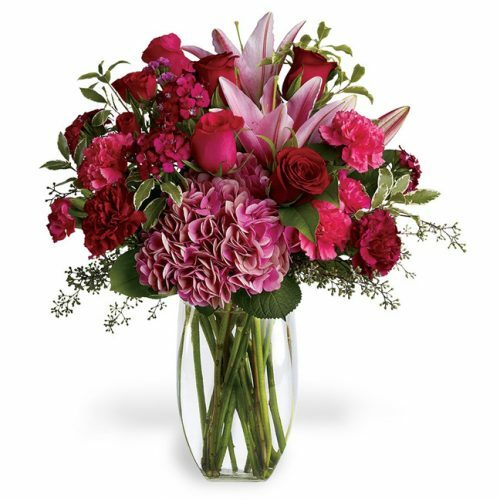 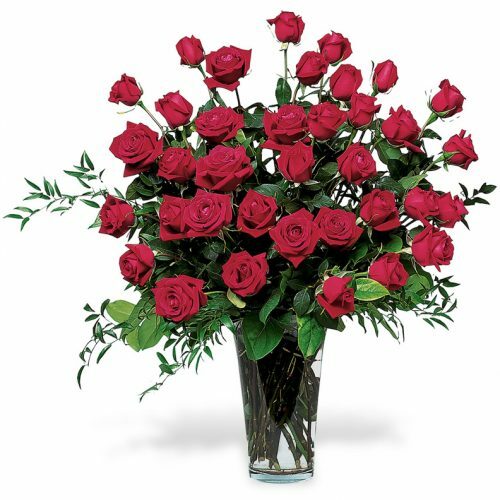 Want a fabulous bouquet that says “I will love you forever!”? 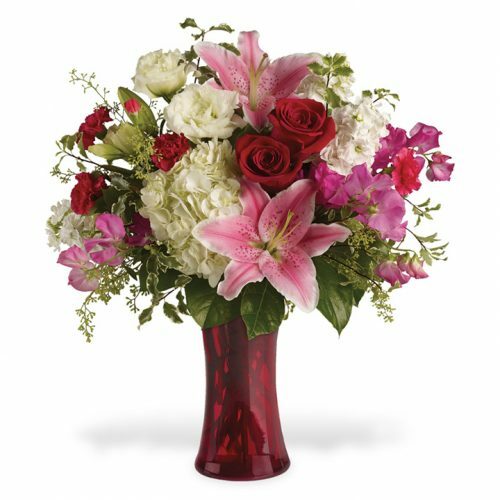 We’ve got the flowers for that! 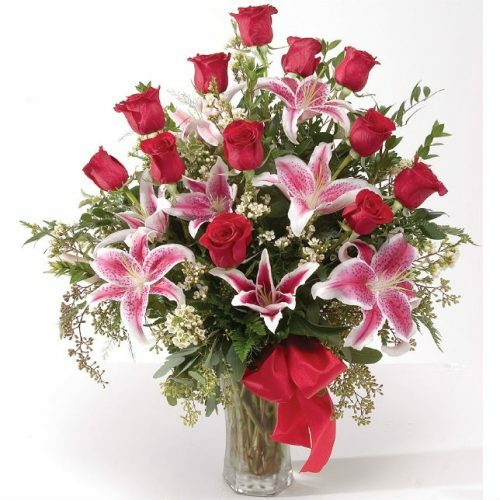 Wow her with one of these impressive bouquets!